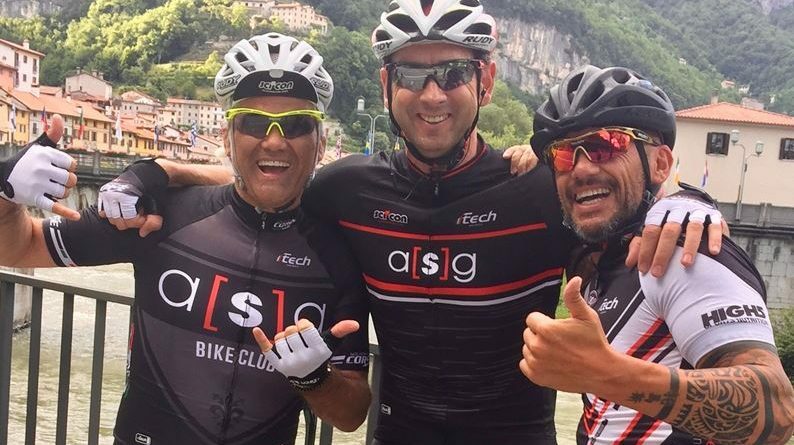 Cycling industry veteran Claudio Fantin, a partner and general manager at Scicon for 15 years, has become the new CEO of ASG Sports Management. Also serving as the marketing strategist for the ASG Group, Fantin brings to the roles prior experience from his time as export sales manager for Rudy Project SRL, a role held for more than 20 years. ASG Sport Management utilises its network of sporting contacts to facilitate sponsorship, licensing and other agreements in partnership with athletes, managers and agencies. Claudio will co-ordinate the working teams at ASG’s headquarters in Italy, South Africa, USA, and Monaco, leading the global direction of the group alongside Heinrich Dannhauser and Massimo Fantin. 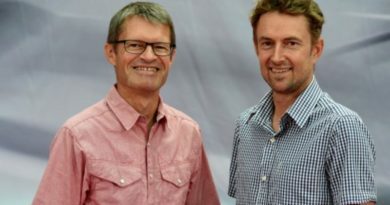 The recent restructuring of the ASG Group, initially founded by Heinrich Dannhauser, has consolidated its position as the wholesale leader in South Africa with brands such as Pinarello, Sidi, High5 and Rudy Project. These are supported by the growth of in-house brands, Scicon and Ftech, as well as the acquisition of Ellsworth Bikes, which also led to the founding of ASG North America. 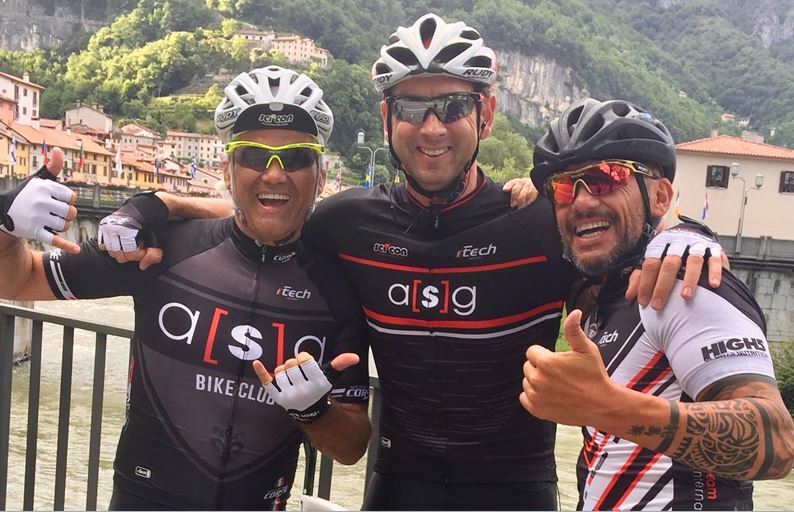 “It’s difficult to explain in only a few words what ASG can really offer to a cyclist”, explains Heinrich Dannhauser. “Our business is fully integrated. We produce incredible products of our own (ASG house brands), while we are also wholesalers of some of the best brands in the world in a variety of different markets. 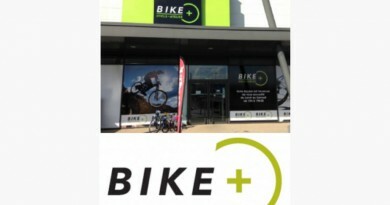 Our various divisions offer a wide range of services: bike science, travel, events, sports management, custom concepts. We constantly strive and work a hard to protect our core business DNA: never stop having fun, never stop innovating, never stop breaking the rules”. “If a company does not stay ahead of the time it operates in, it becomes stagnant and dies – this does not have to happen at ASG. We want to spend a lot of time with our clients on bicycles – our real office – because this is the natural habitat where you can develop and share ideas, test products and plan the future with them,” Claudio continues to explain. “In the Italian headquarters of ASG, in Mussolente (VI), alongside the offices, there are demo bikes available, cycling clothing & accessories, a VIP lounge, showers, bike fitting services, a physiotherapy services, a sport stadium, and restaurant. This is all designed to welcome our guests in the best way possible”. 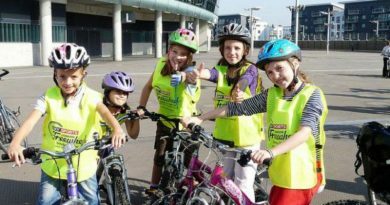 Eurobike to address annual traffic jams with obvious solution… more cycling! 7 March, 2018 Mark Sutton Comments Off on Eurobike to address annual traffic jams with obvious solution… more cycling!